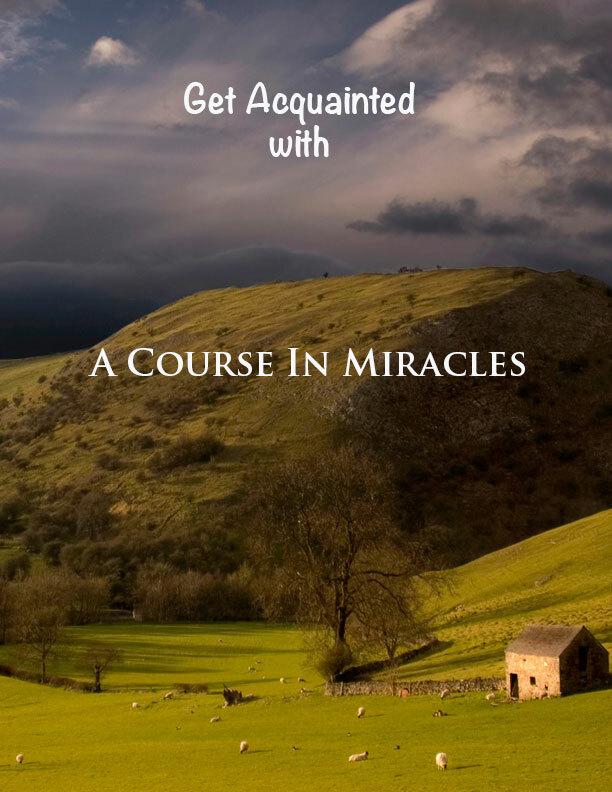 Welcome to the ACIM Sparkly Edition! 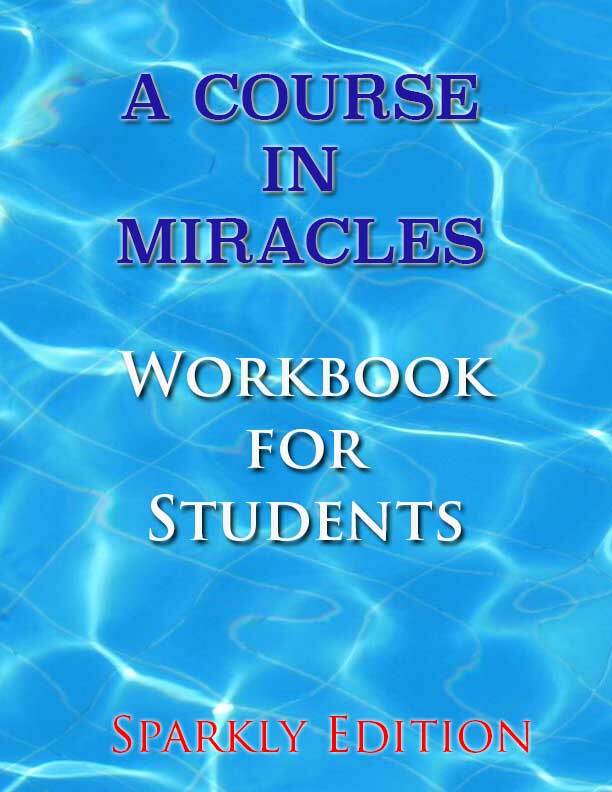 A Course In Miracles is included in the Library because it is literally life changing in its surprising authority on topics that no one can know, its trusted source and incredible consistency. Clarity on the nature of Being from out of this world its words are naturally known to be true by the way they feel. 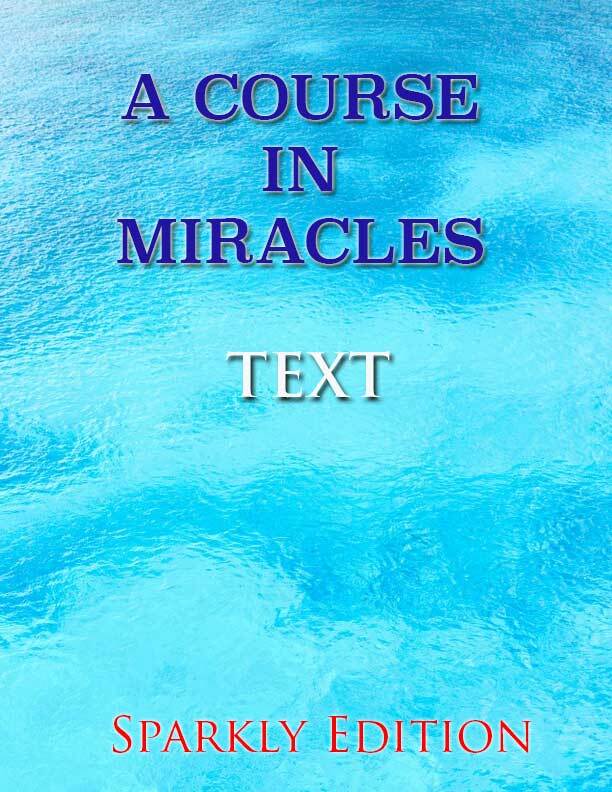 The Sparkly Edition of the Course is included here because that is the version from which Raj reads in the ACIM Study Group which is also included in the Library. 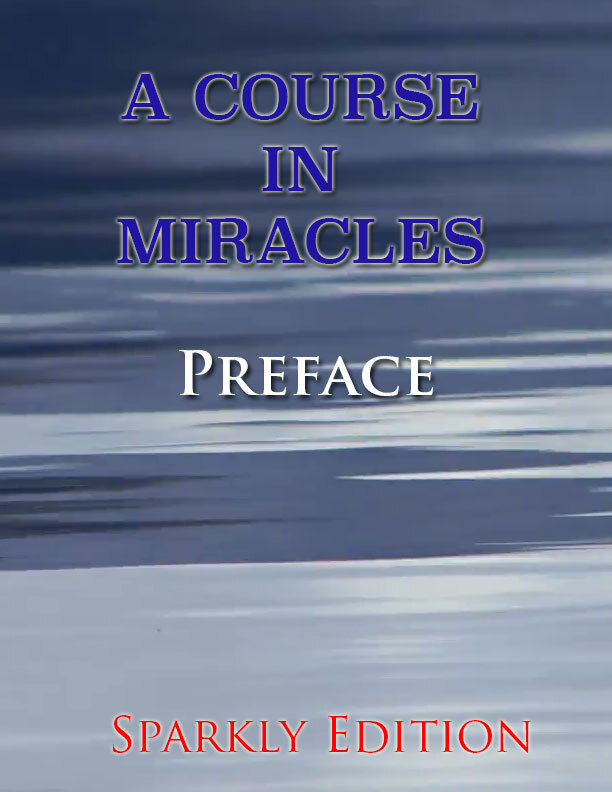 Learn about the history and versions of A Course In Miracles. The Preface discusses the Sparkly Edition and includes the Use of Terms. 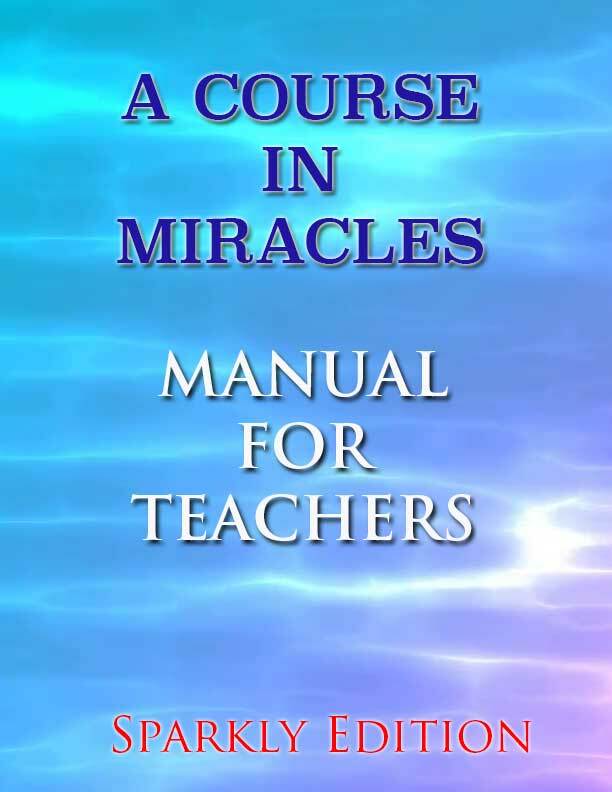 The central teaching of A Course In Miracles. The Workbook presents the practical application of the concepts in the Text through a series of 365 daily lessons. A manual for the teachers of God answering many important questions.